The 'Journalism AI' project will focus on research and training for newsrooms on the intersection of AI and journalism. 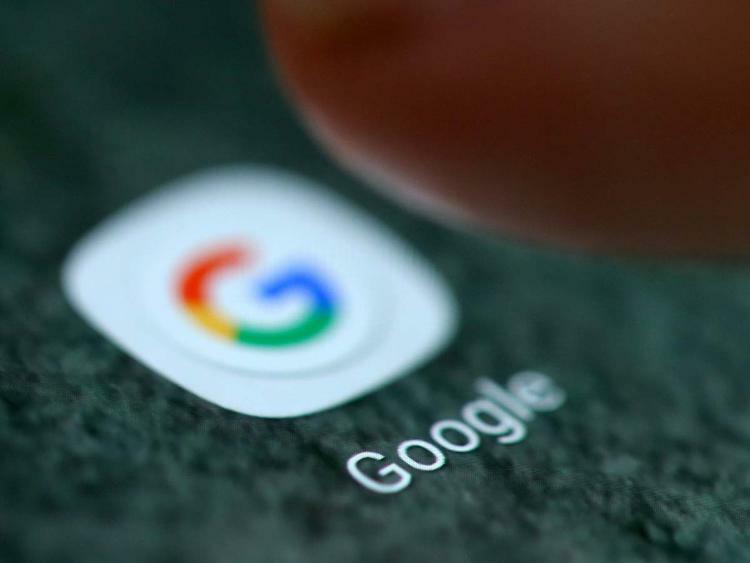 London – To help news industry use Artificial Intelligence (AI) in more innovative ways, Google has announced a partnership with Polis, the international journalism think-tank at London School of Economics and Political Science, to create "Journalism AI". "As part of 'Journalism AI', next year, we'll publish a global survey about how the media is currently using — and could further benefit from — this technology," Google said in a statement on Friday as it organised GNI Innovation Forum here. "Our training on Google tools for journalists are now available in 16 languages — including Indonesian Bahasa, Thai and Turkish," said Cooke.